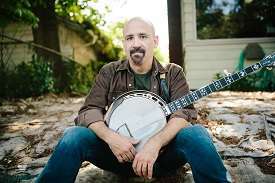 Multi-instrumentalist and 2-time National Banjo champion Tony Furtado combines folk, blues, bluegrass, and a lot more into an Americana musical blend that explores musical frontiers and traditions. 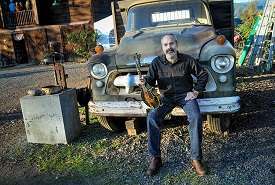 John Reischman is known for his work with his band The Jaybirds and his acclaimed solo albums, and he got his start as an original member of the Tony Rice Unit in the late 1970s. Reischman is one of the premier mandolinists of his generation. 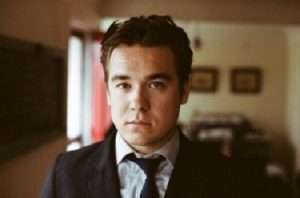 Luke Price is a multi-instrumentalist performer, composer, and studio musician. His roots are in American fiddling and swing traditions, which have influenced his rhythm, taste, and style as they have spread into Soul, Jazz, Pop, and Americana. He is the current and 3-time National Fiddle Champion. RSVP This will be a rare opportunity to hear three of the best acoustic musicians in the West. Don’t miss this show.